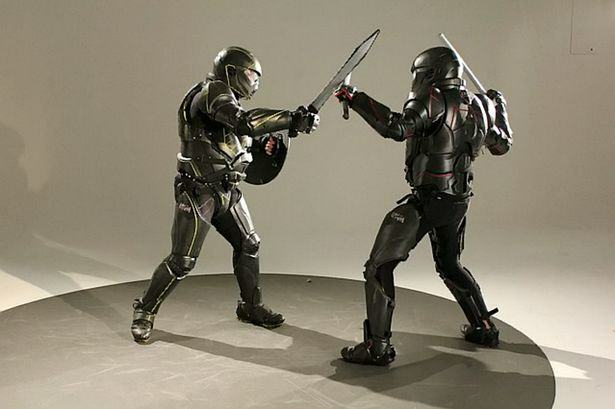 An Autralian company has created a suit that let’s you fight and measure kill hits and has a health bar, just like in video games. 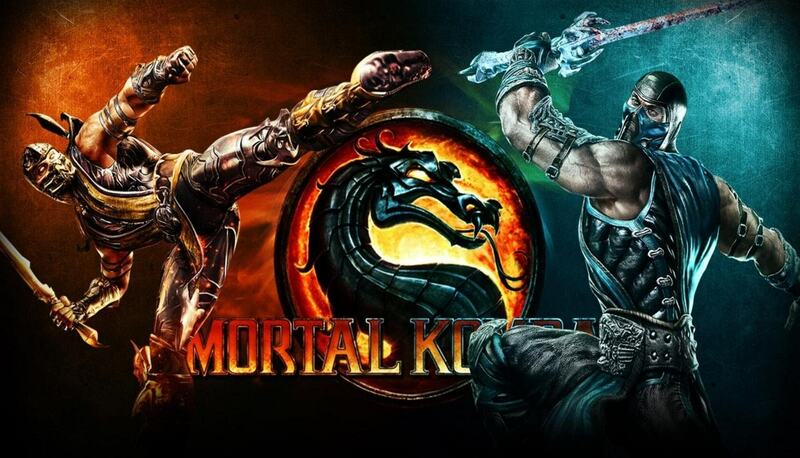 The battle suit that lets users take part in Mortal Kombat style fights is picking up a lot of interest online. The ‘Lorica’ armour has sensors in it that register hits and deplete a health bar, just like in any beat-em-up game you’ve ever played. 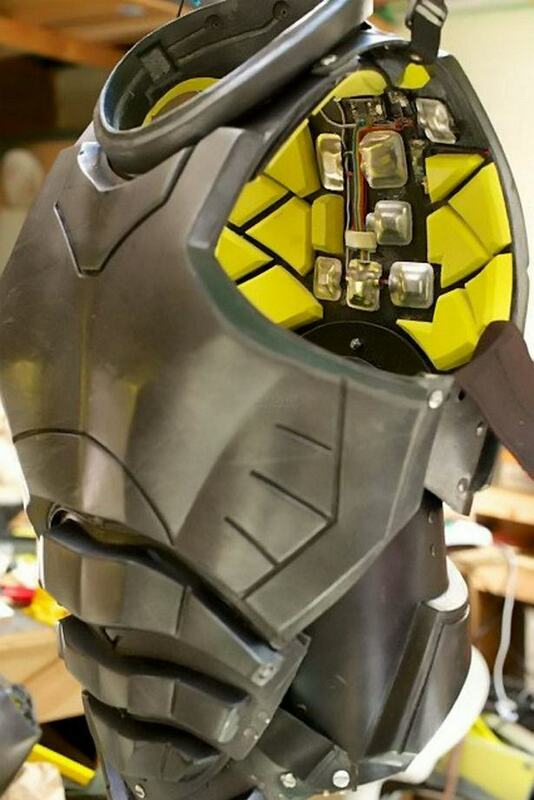 The company are seeking $100,000 through online donations to bring the suit to life. Pressure and motion sensors in the armour can differentiate between light and hard hits, and will take away from the health bar accordingly. If a fighter receives sufficient injuries to a limb, it will flash red, and they can’t use it for the rest of the fight. ‘Unified Weapons Master’ is hoping to become a worldwide league of fighters. Unified Weapons Master is a new, revolutionary combat sport, combining cutting edge technology with traditional weapons, allowing full-contact, weapons martial arts combat in a dynamic highly entertaining format. We’ve developed and patented a futuristic, hi-tech intelligent suit of armour, constructed with advanced composite materials and fully integrated with force measurement sensors and technology to allow this to happen. The suits have a camera in the helmet, capture the wearers heart rate, and also have a voice-changing microphone built in. Without doubt, most of us would shout “GET OVER HERE!” straight away! I really, REALLY want to have a go of this! If you want to know more, and want to contribute to the cause, then go over to their indiegogo site.